Dear Parents and Students and Guests of Virtuoso School of Music and Art! 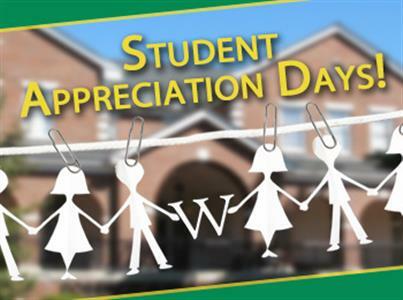 We are going to have a Great Event at our school-Celebrate one year of school and our First Student Appreciation Day! We will very happy to show our appreciation to our outstanding students ! We are lucky to have such a great students . It,s our pleasure to extend our Thanks and Support to you! Event will include games ,prizes,food and juices,face painting,funny movie for children ,school tour and more….! Our school welcomes all current and former students ,their friends and everybody who is interested in our school ! We look forward to having you here to make this a Day of Fun ! All a new students who will interested in our school and want to register in this day will get a great discount –No registration Fee!